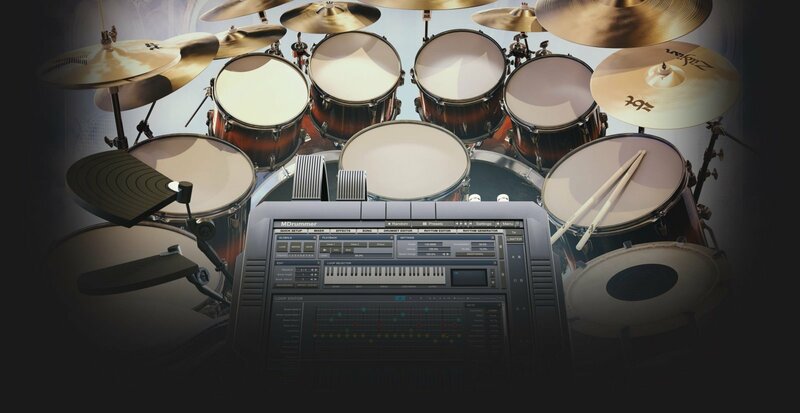 Drummer's sound engine can cover the entire wide range of percussion instruments from drums to scratches. 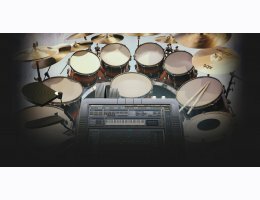 Any number of drumsets, drums in each drumset, layers and effects in each drum, with sampling, synthesis and some completely unique generators. Whether you are interested in acoustic drums, electric drums, percussion or effects, or any kind of combination, MDrummer can do it.